Euro-reef has announced that it has ceased doing business as of Dec 31st, 2009. The long-time manufacturer of high-end protein skimmers had recently split its efforts to support both nano and full-sized systems. 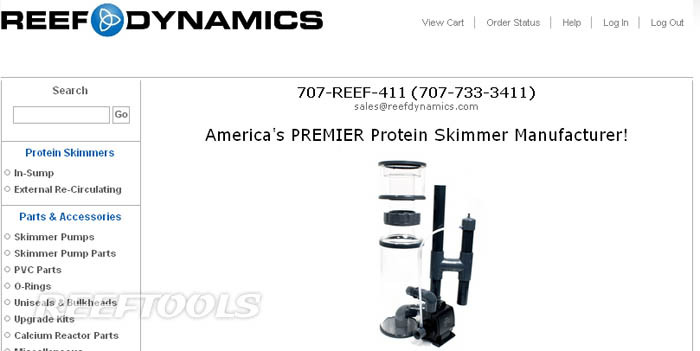 Former COO and President, Robbert Macaré has started a new company as well, called Nano Reef Systems, offering an outstanding line of Nano Protein Skimmers.